Great lights! 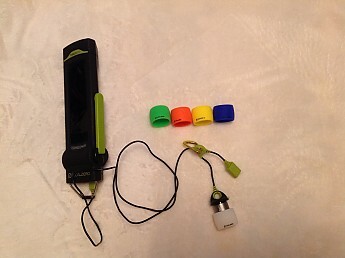 Two light levels, carabiner clips and flexible tie, nice colors, easy to hang... What's not to like! Can drain smaller USB power banks quickly. Seriously, hanging these lights (1) will allow for excellent reading at night, (2) instant brownie points on style, (3) mood lighting! and (4) won't break the bank. They are very functional and provide for mood lighting. On a camping trip, your friends will be wowed! 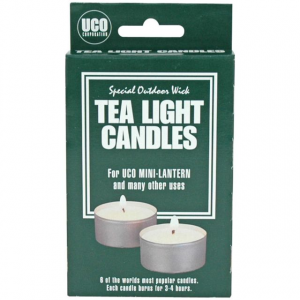 They aren't ultra lightweight (2.4 oz each), but with the lights, you will enjoy the evenings. Fun Fact: Bugs didn't bother me as much with these lights. They fluttered around the lights but not by me! Fun Fact: I kept it on in the rain while in Hawaii (at a Boy Scout summer camp) over several days! No problems at all. Pro Tip: The carabiners allow mounting on most anything. If you can't find a hook, you can wrap it around a pole/branch and put part of the cable in the carabiner to hold it. It might not be snug and there will be sagging, but it is better than nothing. Thanks for the review, Paul. Do you have any pictures of these lights in use? 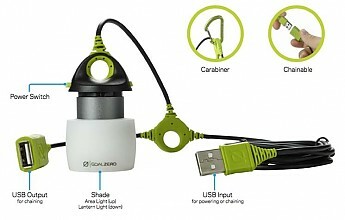 This is a brand new mini light by Goal Zero and I love it!! 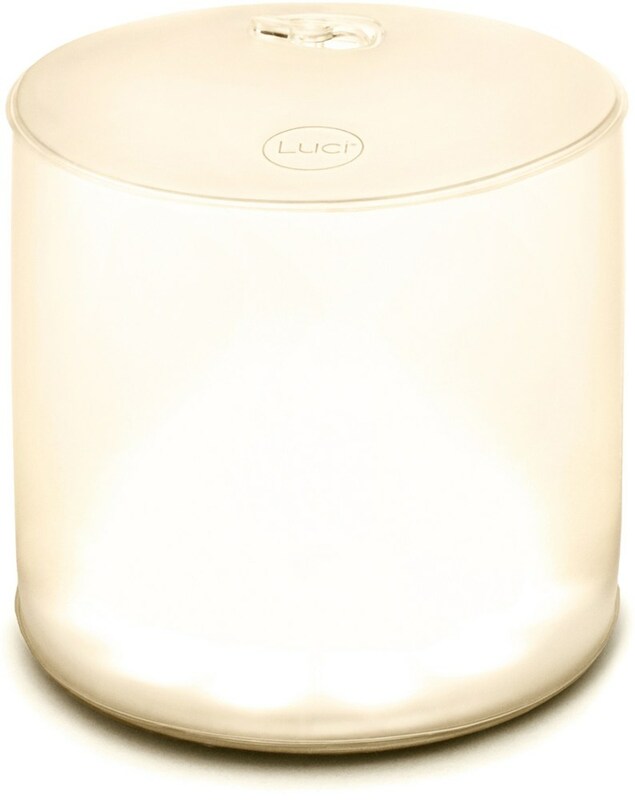 It is USB rechargeable and you can buy colored domes to make the light all different colors! 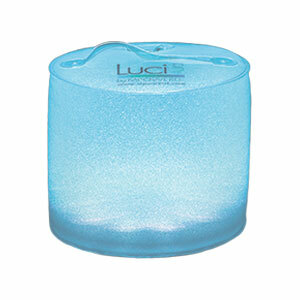 It's lightweight and super bright—perfect for a dome light in my tent. I used to bring a different one that had batteries, but I like this better because I can recharge it with my Goal Zero solar chargers. Super bright shown here with green dome on the camera didn't pick up the cool green color. The green and the blue are my favorite. 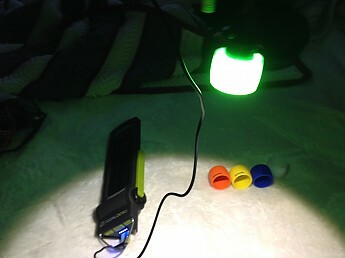 This new mini Chainable light is awesome and can turn any campsite into a fun area. 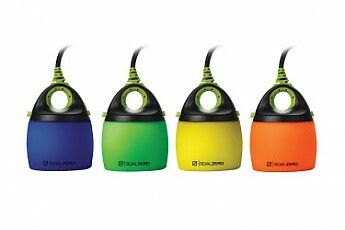 Super bright light with options to change the colors of the removable domes. 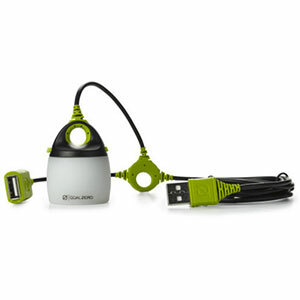 USB rechargeable and capable of stringing multiples Or just use the one. 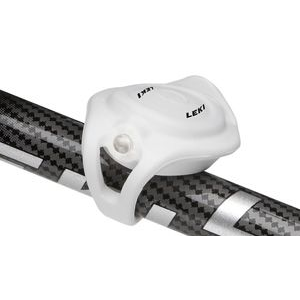 Goal Zero continues to impress me with their line of gear. I bought the extra dome covers for $10 on Amazon. 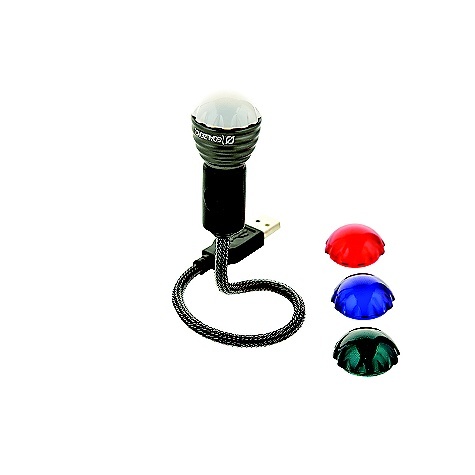 I bought the light from backcountry.com $24.95. I plan on buying more to make a string of lights for future camping with family and friends. For now just the one will work fine. I'm hoping the price will go down by September. Still a new product.